Satellite City is digital media, TV and home entertainment installation specialists. 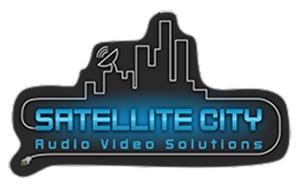 We offer our services to Central Florida at competitive rates, we can install flat screen LCD, LED Plasma or 3D TV anywhere you want. No job is too simple or too complex, we can install a simple TV mount or route and wire a multi-story building. We understand TVs are often the centerpiece of a home or a business, therefore we can work directly with your architect or interior designer to guarantee your ideal result. 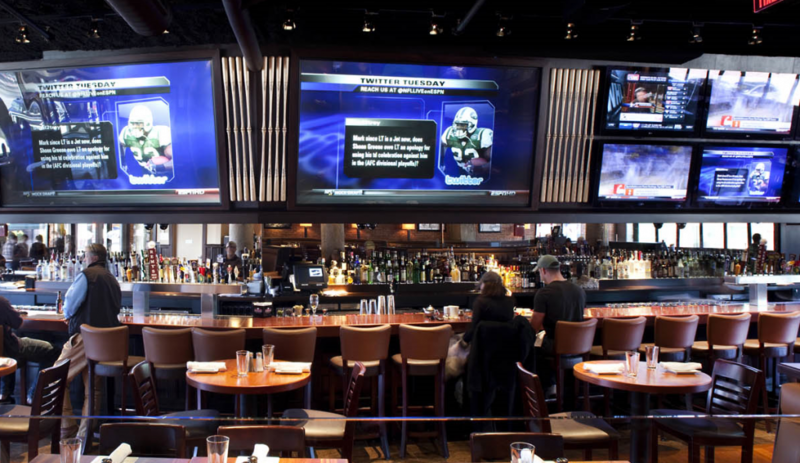 Professionally installed TVs add value to your business therefore paying back your investment many times over. Our call center for sales, consultations, product quality and services is available 24/7. One call and your TV is installed!